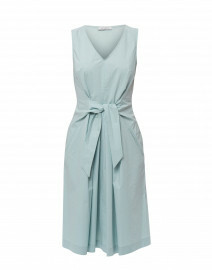 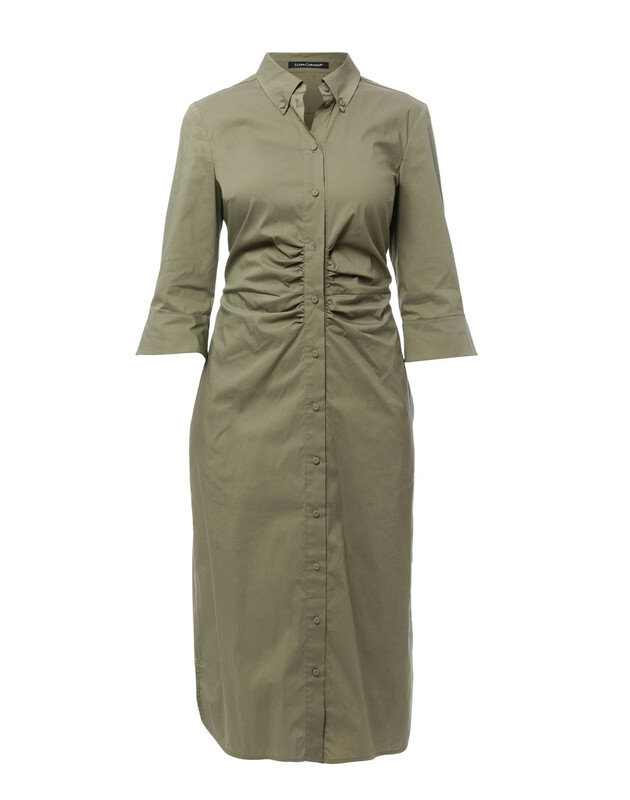 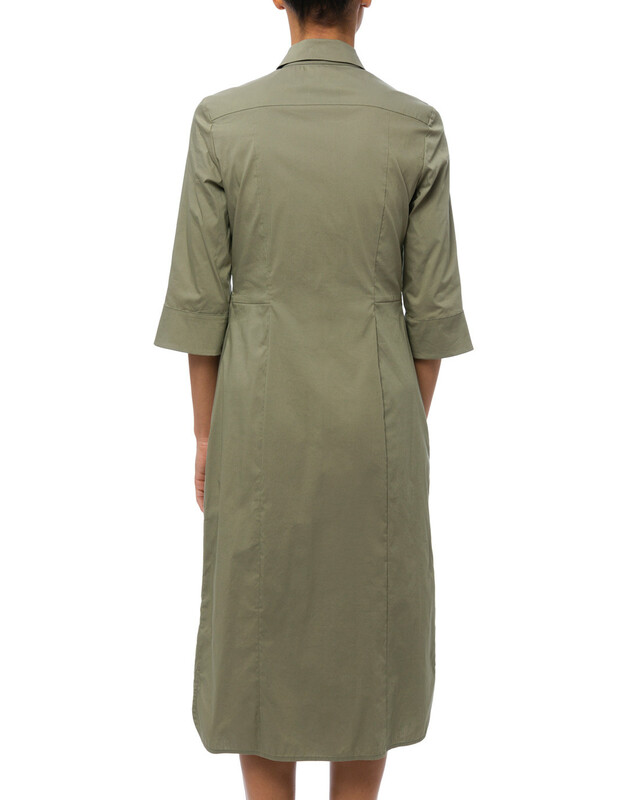 Luisa Cerano’s green shirt dress will earn a place in your spring-summer edit for its feminine aesthetic. 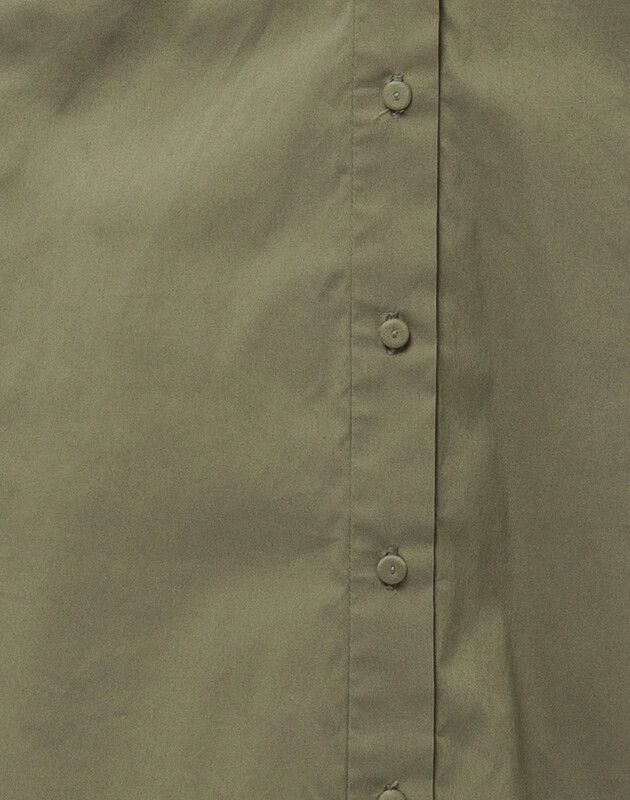 It's crafted from stretch cotton poplin, and defined by the ruched waist and 3/4 length sleeves. 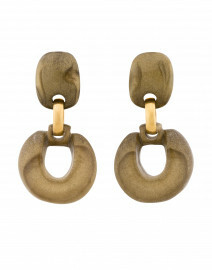 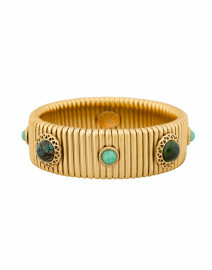 Pair it with gold-tone accessories for a chic daytime look. Length 46" 46.5" 46.5" 47" 47" 47"
Waist 29" 30" 32" 34" 36" 38"
Hip 34" 36" 38" 38" 40" 42"
Sleeve Length 16" 16" 16" 16.5" 16.5" 17"
Slit Length 4" 4" 4" 4" 4" 4"